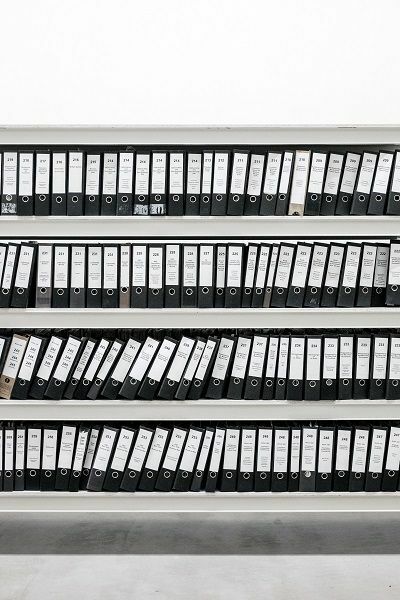 Home » What Is Scope Creep in Project Management? Project management is an extremely important aspect of every work. 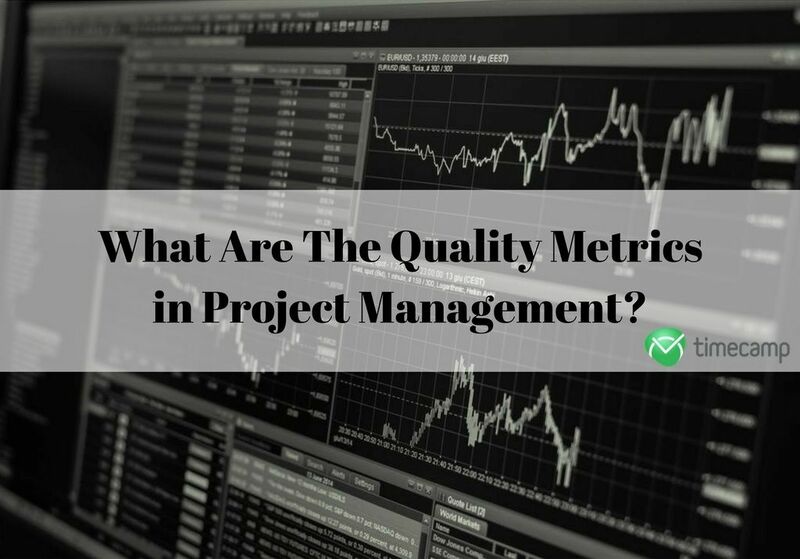 And it is concerned with many elements such as delivering a project on time, managing a team, allocating tasks to particular people on the team, and many others. There are also many things in project management which are omitted, often because Project Managers are not aware of them. Scope creep: in general, these are all the small changes which evolve around the project and eventually result in a different outcome than was intended in the beginning. Thus, scope creep in project management may cause frustration and disappointment. This is because the project’s financial value is not met, money is wasted, and the team is no longer motivated. This is a serious problem which needs to be taken care of. But before you do that, it’s important to get to the core of it. The question of why scope creep happens is crucial to the proper understanding of the entire process, often dangerous for project’s implementation, it carries. One of the main issues is the fact that some people don’t want to be involved in the project. This causes the cause and effect relationship. The project team has to take certain decisions. These decisions result in small changes and implementations. Since there is nobody to take care of the project’s plan and change control protocol, certain people in the team take things into their own hands. Consequently, the delivered version of the project or product is different than the one which was planned. Sometimes the result may be positive but sometimes it may be a complete failure of the entire project. 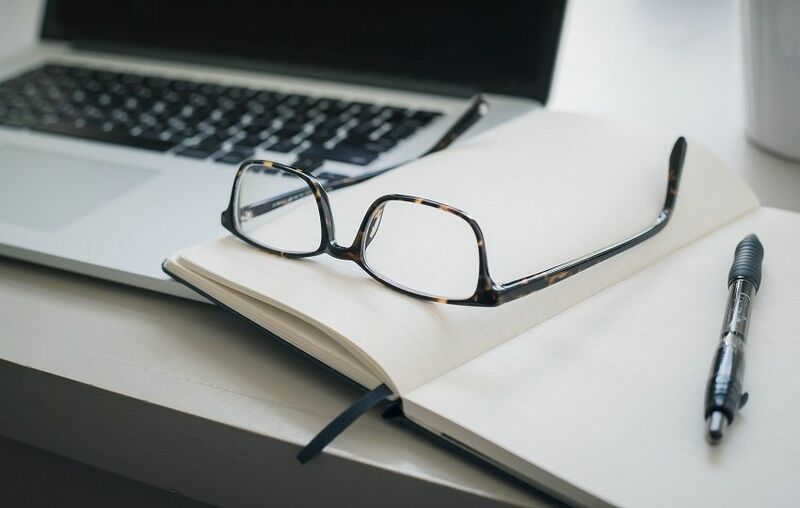 To get a detailed insight into how it all works, you can also read PMI case study to closely analyze the problems connected with scope creep. Sponsor’s view. Sponsors very often have the vision of their project in their head which is not necessarily relevant to the reality. They expect the team to deliver a product which may be complicated and hard to create. Also, the time that is set by sponsors may not be proportionate to the time and work needed for the project to be finished. Project’s scope. When the project isn’t broken into small pieces, scope creep is enormous. People don’t have clear goals set, communication between team and sponsors or stakeholders is poor, and there are little details on what should be done. Lack of sponsorship/stakeholder involvement. Project can’t be good if sponsors or stakeholders stay away from it. They should always take part in it in order to bring clear vision into it but also to stay updated on the progress. Duration of project. When the project takes too much time to be completed, it is more likely to get more changes and alterations. Which is not always good. Underestimating project’s complexity. Sponsors/stakeholders or the team may assume that the project is going to be easy. It may turn out that it’s not and that’s where problems start. People don’t think about possible risks and complications. and always stay in touch with your team and stakeholders! Sign up for Hey.Space for free to peacefully control scope creep! 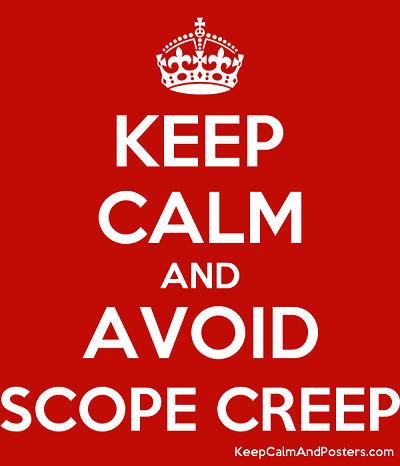 Once you know what is causing the problems behind the scope creep, you should be able to avoid it in your own projects. If you want your work to be delivered victoriously, you should take into consideration all the abovementioned aspects. Of course, you shouldn’t avoid any changes and positive risks at all since they may be good to your project. 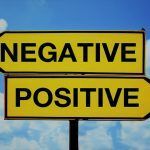 However, it is important to manage the negative risks and possibilities to be successful. 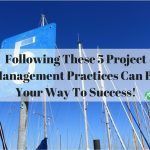 Following These 5 Project Management Practices Can Be Your Way To Success! 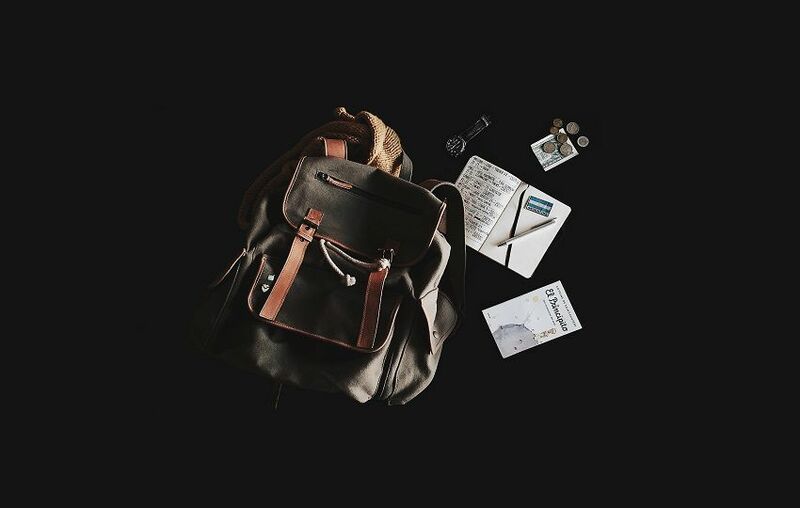 Digital Nomad And Freelancer – What’s The Difference?